The cities are all lit up & the party season is in its full swing! All this marks the coming of Christmas in so many countries, across the world. I'm enjoying going through the incredible photos & videos that my fellow bloggers are posting these days. The decorations, gift guides, party outfits, everything is so inspiring! I thought of sharing an ultimate Christmas party outfit, here on Chamber of Beauty! What floral is to spring, red, gold & black is to Christmas & that is precisely the combination that I've chosen. 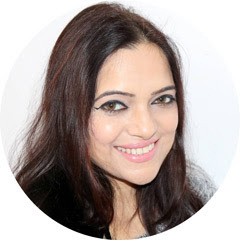 Actually, this post is an entry for the Farfetch Bloggers Contest in association with Dolce & Gabbana. This is the perfect time for such posts when many of you must be wondering what to wear for a very special Christmas party. Farfetch features the best of designers right from Fendi, D&G, Valentino to Balmain, Stella McCartney etc. The Dolce & Gabbana women’s range at Farfetch encapsulates the label’s lavish Italian elegance. Romantic prints in rich hues and delicate lace fabrics dominate the collection. Silhouettes are ultra-feminine, ranging from sweet to sultry with nipped-in waists and demure hemlines. Browse the luxury clothing collection for Old Hollywood glamour with a flirtatious edge. 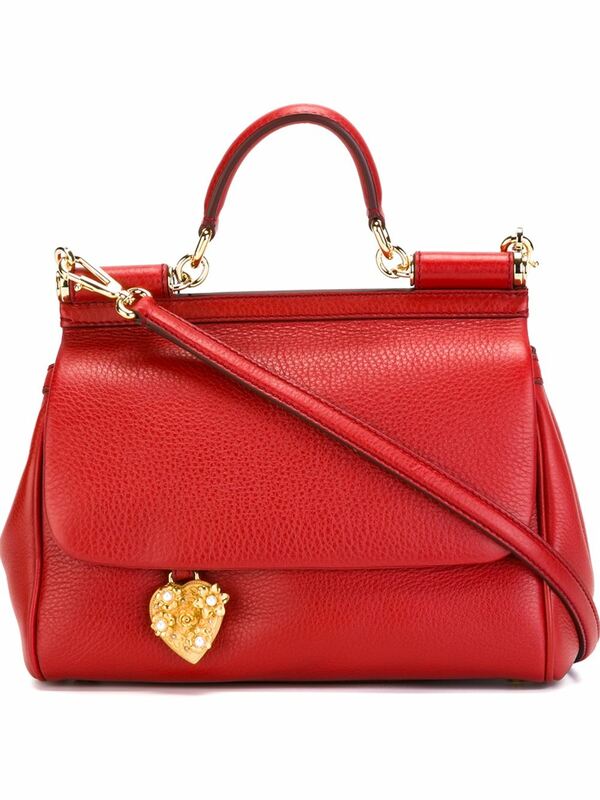 They have a mesmerising collection of the iconic "Sicily Bags" from Dolce and Gabbana. They are available in a wide variety of colours and styles- backpack, totes, mini tote etc. 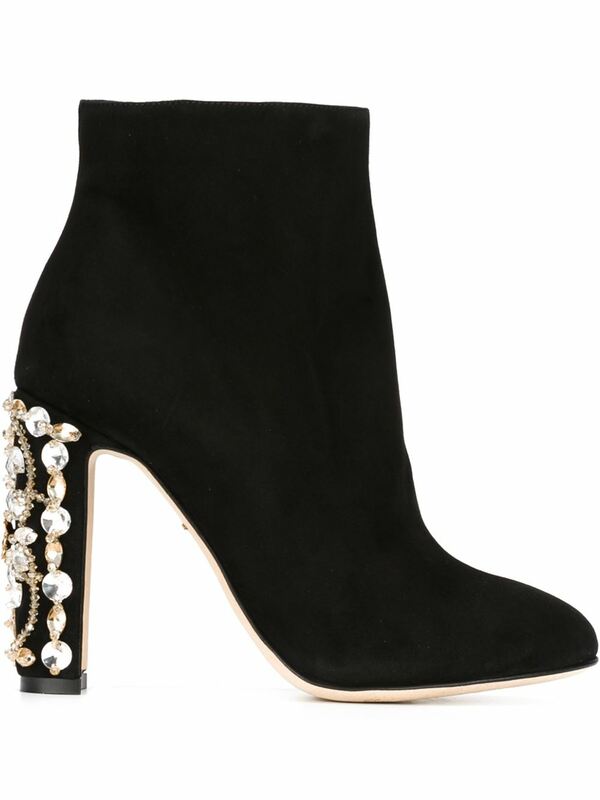 The styles are so classy that every woman would wish to own at least one of these in her closet. I created an elegant & classy party outfit around one of the red Sicily mini totes. 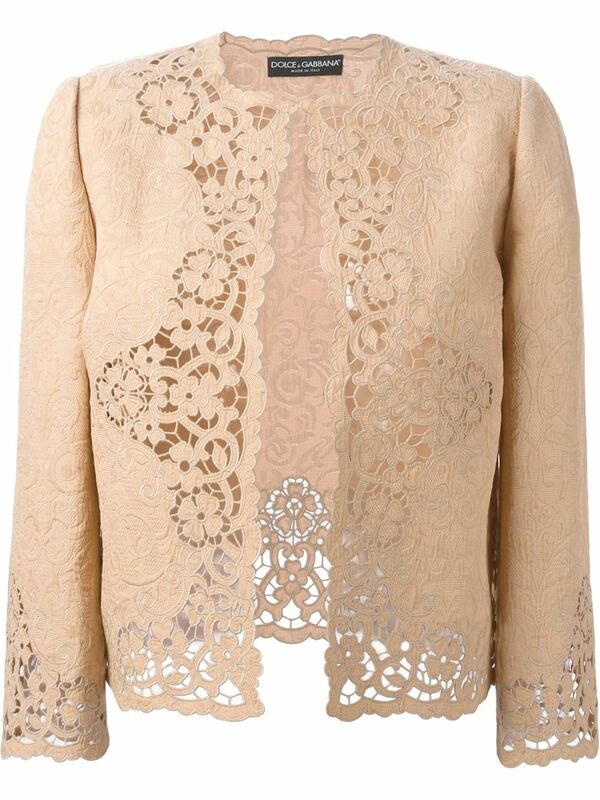 The look consists of a gorgeous black lace dress which can be paired with this unique embroidered jacket. 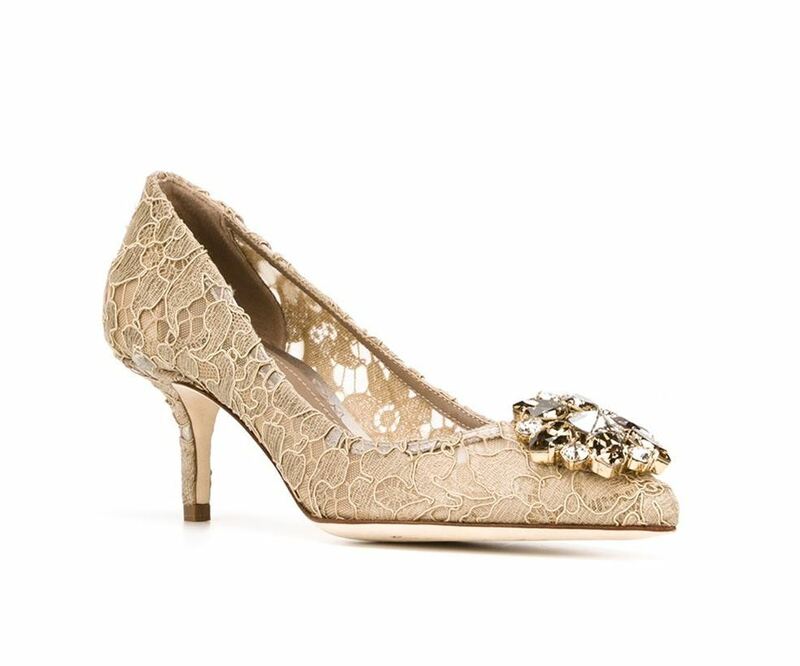 For the heels, I have added two options- a romantic pair of golden lacy court heels or if you don't want so much of lace in your outfit, a marvellous pair of embellished booties. Add the final touch of red to your look with this adorable small Sicily tote. The rich colour will match your glamorous red lips & effortlessly compliment the black & gold shades! What do you think about this party outfit? Oh, btw Farfetch is offering FREE SHIPPING till 18th of December, so hurry up!